Have you ever been hypnotized? Not by an illusionist, but by a singer? Well in this case, we’re talking about a duo. They call themselves Novelties. And we can tell you that their names don’t lie and represent exactly the kind of music they deliver. Mesmerizing, alluring, innovative. These are just three of many qualities we can describe for the artistry of the two young sisters - Kelly Kawaii and Sophie Kowai - forming the Novelties. Their latest single, ‘Pillow Talk’ is an excellent testimony for any new listener ready to lend his or her ears to the song, as it will bring you to a new land of music. Their voices are lustful and the lyrics are very poetic. These two elements make the perfect combination to immerse the auditor into their world, and experience a new era of music. ‘Pillow Talk’ is just the beginning of something big, we feel. The song is generally about what it feels like to fall in love. With such a general subject, Novelties have done an amazing job on the concept of the song and the final production came with great results, as it created a lot of buzz (positive ones) among critics. Based in Los Angeles, the singer-songwriter sisters launch a new wave of do-it-yourself emerging artists. Both entirely self-taught, Kelly produces the tracks, merging her innovative pop production with Sophie’s poetic lyrics. The two multitasking artists do have their work cut out for them, but when you’re as talented and passionate as they are, it’s a no brainer to ask yourself if they can make a name for themselves in the industry. Described as the The Spooky Sister, Sophie Kowai’s creative writing has no limits as her poetic chops are proved in the lyrics of ‘Pillow Talk’. 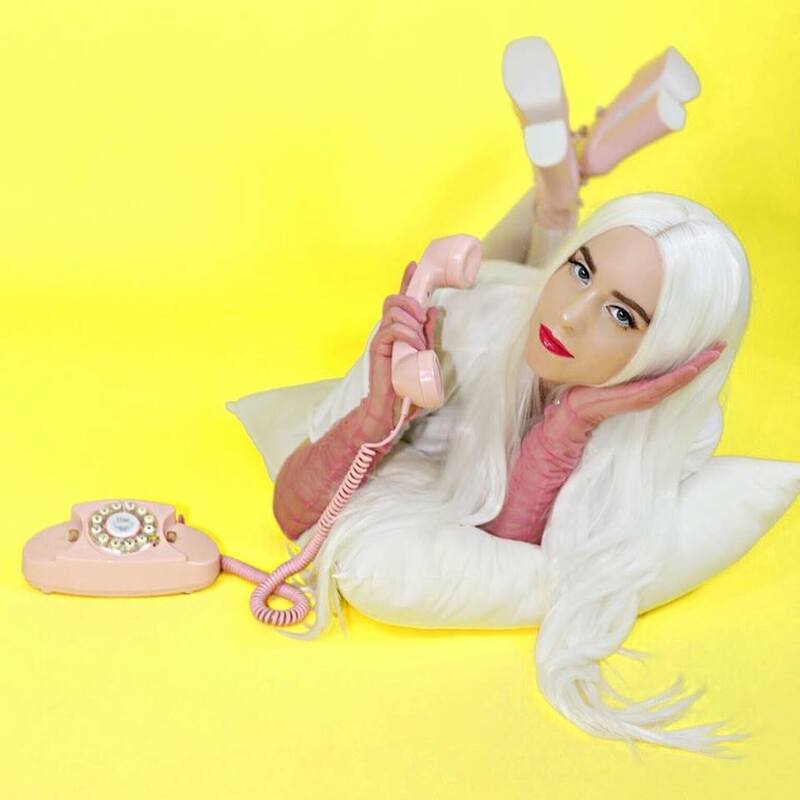 Described as The Cute Sister, Kelly Kawaii produces the tracks, showing her prowess in pop production and continuously innovating as best she can. These sisters are made to work together by demonstrating how impeccable their chemistry sounds in their music. Be sure to catch any new project from the duo during the year. Ladies and gentlemen, Novelties are here to make their mark, watch out!